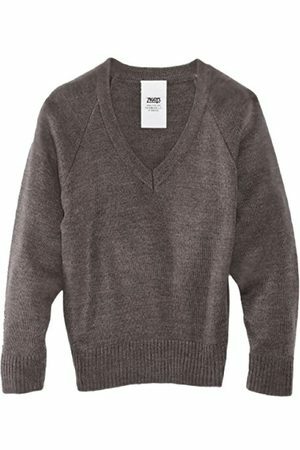 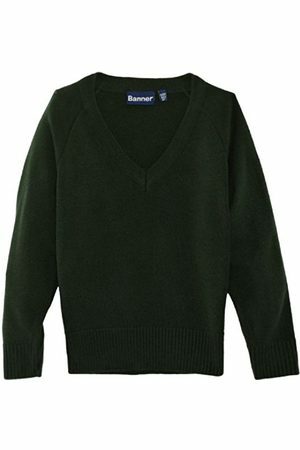 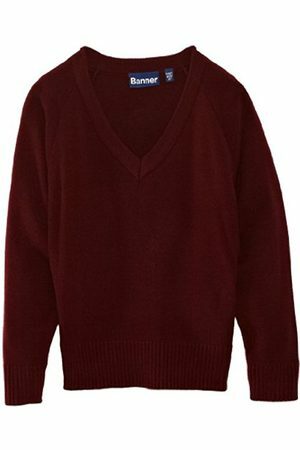 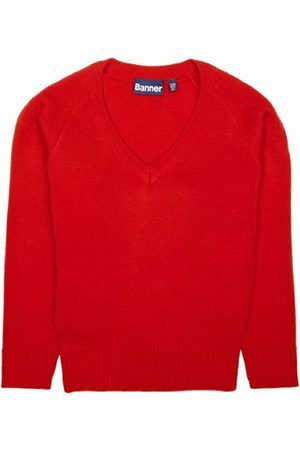 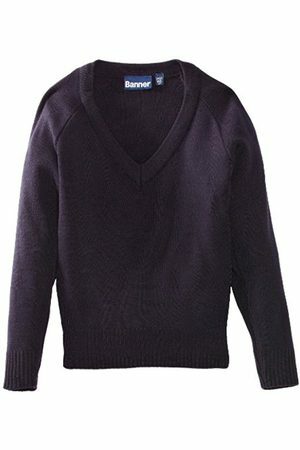 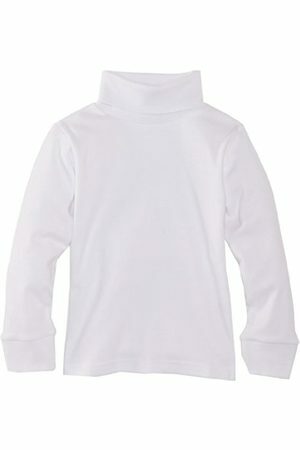 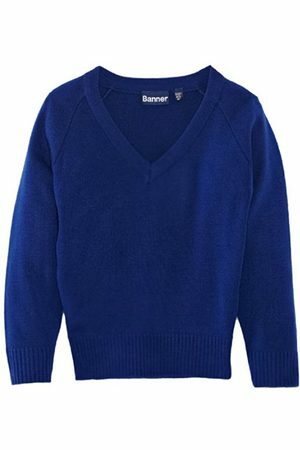 On the page you will find a great range of quality school uniform jumpers and cardigans for boys. 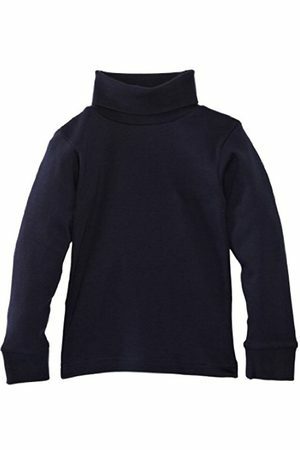 Various colours and designs that are specific for certain schools. 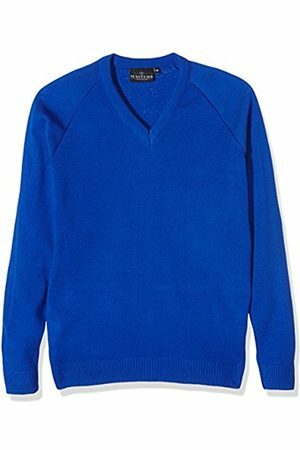 Chest 26" Chest 28" Chest 30" Chest 32" Chest 34" Chest 36" Chest 38" Chest 40" Chest 42" Chest 44" Chest 46"
Chest 30" Chest 32" Chest 34" Chest 36" Chest 38" Chest 40" Chest 42" Chest 44" Chest 46"
Chest 28" Chest 30" Chest 32" Chest 34"
Chest 24" Chest 26" Chest 28" Chest 30" Chest 32" Chest 34" Chest 36" Chest 38" Chest 40" Chest 42"
Chest 36" Chest 38" Chest 40" Chest 42" Chest 44" Chest 46"
Chest 30" Chest 32" Chest 34" Chest 36" Chest 38" Chest 40" Chest 42"
Chest 32" Chest 34" Chest 36" Chest 38"
Chest 24" Chest 28" Chest 30" Chest 32" Chest 36"
Chest 26" Chest 28" Chest 30" Chest 32"
Chest 24" Chest 26" Chest 28" Chest 30" Chest 32" Chest 34" Chest 36" Chest 38" Chest 40" Chest 44"